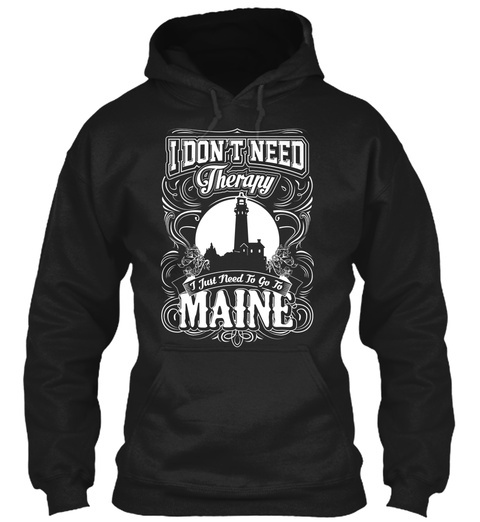 Go To Maine - Limited Edition! 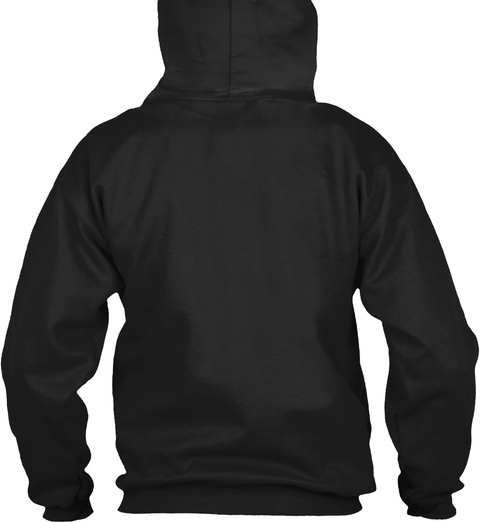 Available in Hoodie, T-shirt & Long Sleeve! 100% Printed In The USA - Ship Worldwide! TIP TO SAVE MONEY: Share with friends. Buy 2 or more and SAVE on shipping cost.